It’s Christmas Eve morning, and Santa Claus is still in bed! He’s feeling stuffy and sneezy and slow as a yeti. Will Christmas have to be canceled? Not this year! Because Mrs. Claus is ready to take the reins in Santa’s place. With a plan in mind, Mrs. Claus assembles the crew, maps out the route, and preps the sleigh. Then, with a snap of the reins, she shoots off into the night. Delivering gifts all over the world without Santa’s magic won’t be easy, but Mrs. Claus proves she has some holiday sparkle of her own…. 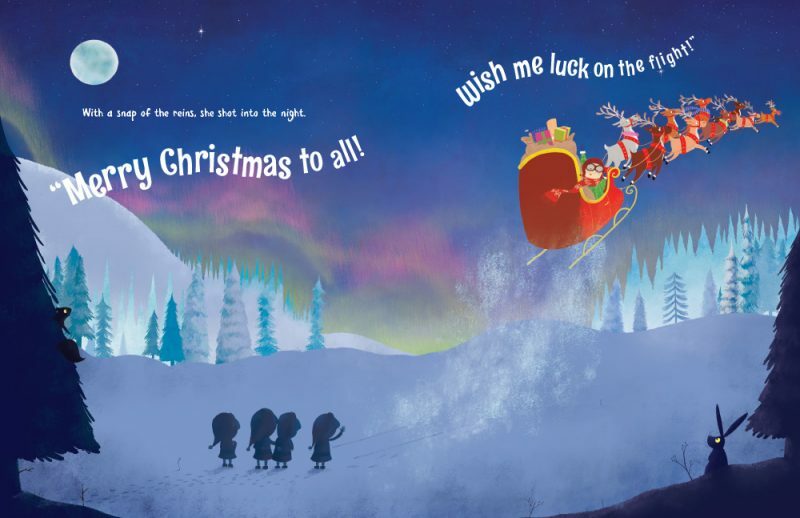 Mrs. Claus Takes The Reins is an adorable Christmas book that you are going to love reading with your little ones. The illustrations are bright and colorful and so cute! They bring this fun Christmas story to life. 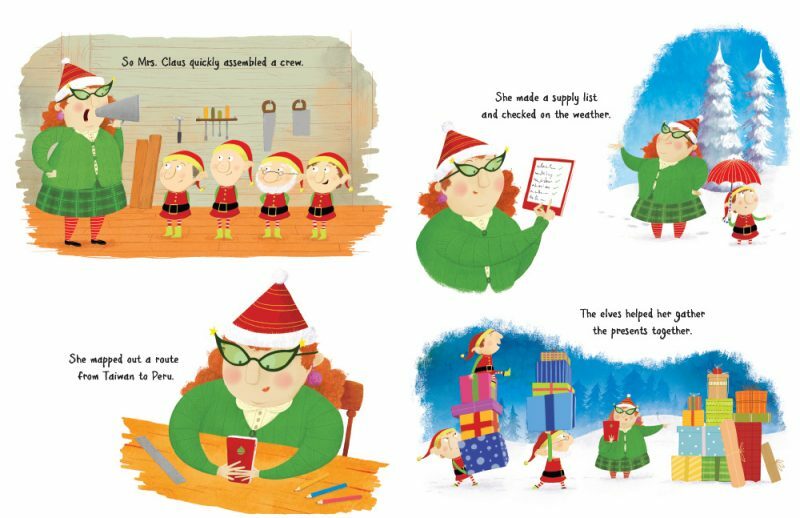 Mrs. Claus faces some mishaps along the way, but she proves that she doesn’t need magic to get the job done! I’ve read a few children’s Christmas books where Mrs. Claus has to take over, and this one is by far my favorite. I think your kids will love it! 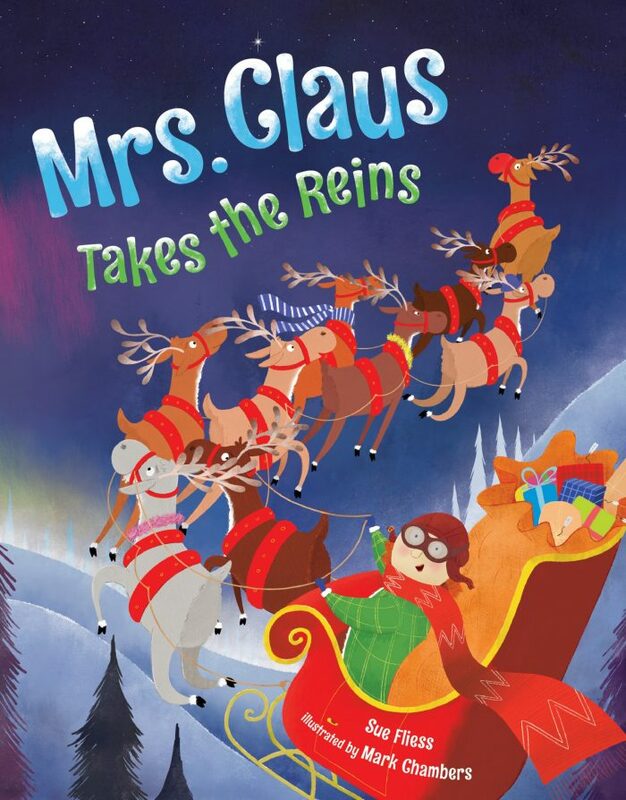 One lucky winner will receive a copy of MRS. CLAUS TAKES THE REINS (U.S. addresses) Ends 12/15. 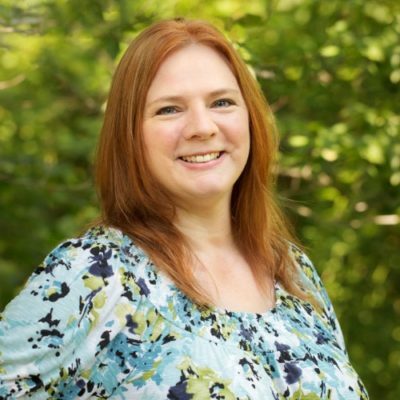 By entering the giveaway you are agreeing to the privacy policies of this blog.